Justin Trudeau doesn’t fail to surprise the nation when it comes to Halloween costumes. On Tuesday at the House of Commons, the Canadian Prime Minister was wearing eyeglasses, which were rather unusual. Turns out, Trudeau is the man of steel. 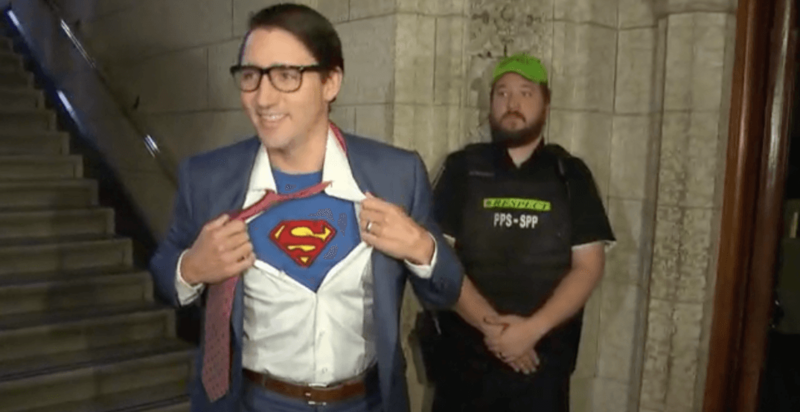 Trudeau dressed as Clark Kent (aka Superman), and he flashed the Superman logo on his way into the House. 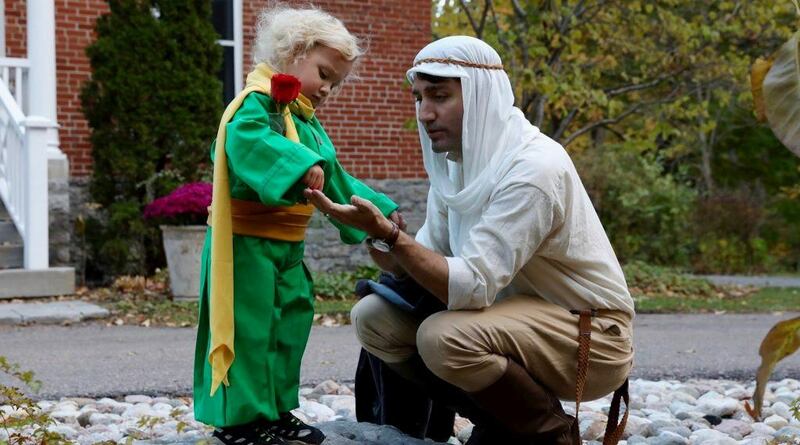 Last year, Trudeau dressed as the pilot to his son’s Petit Prince as he went trick-or-treating with all his kids. So no, it’s not a bird or a plane – it’s just our Prime Minister.